The Competition Tribunal has issued a R20-million “administrative penalty” against Shoprite Group subsidiary Computicket for abusing its dominance between mid-2005 and 2010. It has 60 business days to pay the fine. The tribunal found that the ticketing company used exclusionary contracts with clients to keep competitors out of the market. The contracts prevented ticketing rivals from signing agreements with entertainment providers. The tribunal was asked to probe whether Computicket abused its dominance by securing these exclusive arrangements with its clients. The matter was referred to the tribunal in April 2010 by the Competition Commission following a series of complaints that were lodged by Computicket rivals. The origins of the case date back to February 2008, when Strictly Tickets laid a complaint against Computicket with the commission. There were subsequent complaints from Soundalite, KZN Entertainment News and Reviews, L Square Technologies and Ezimidlalo Technologies. The commission consolidated the complaints as they raised overlapping issues, with the matter then referred to the tribunal in April 2010. The genesis of matter dates to at least 2005, when Shoprite bought Computicket from MWeb. A condition of sale was a profit guarantee from MWeb. To ensure it could meet this guarantee, “MWeb decided to extend the ambit of Computicket’s exclusive contacts”, the tribunal said. The new exclusive contracts were longer in duration and had various other features not found in earlier contracts. 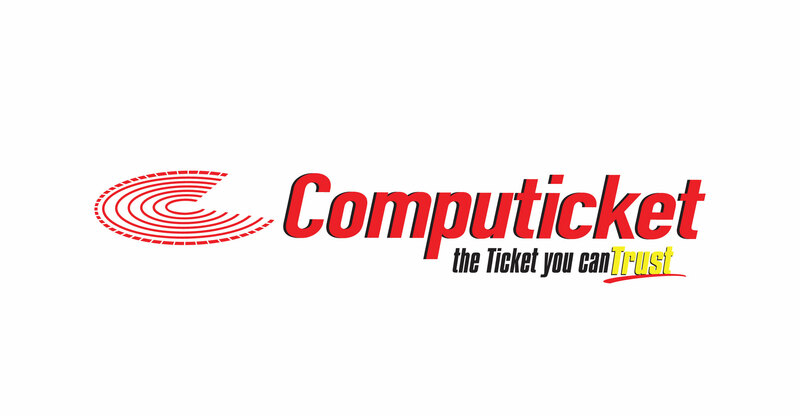 Agreements signed after 2005 required a minimum three-year exclusivity on ticket sales for all Computicket client events. The effect was that new entrants into the ticketing market were “unable to challenge Computicket’s dominant position because of the exclusionary effects of the exclusive contracts”. The Competition Act prohibits dominant companies from engaging in an exclusionary act, unless they can show technological, efficiency or other pro-competitive gains which outweigh the anticompetitive effect of the act. They are also prohibited from requiring or inducing a supplier or customer not to deal with a competitor.